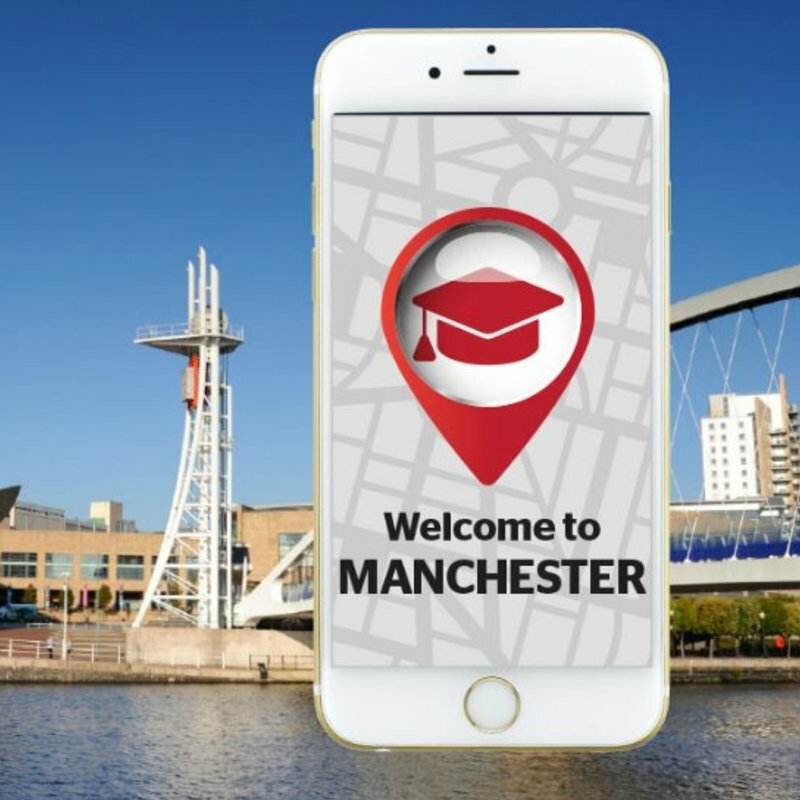 Study in Manchester - Which? 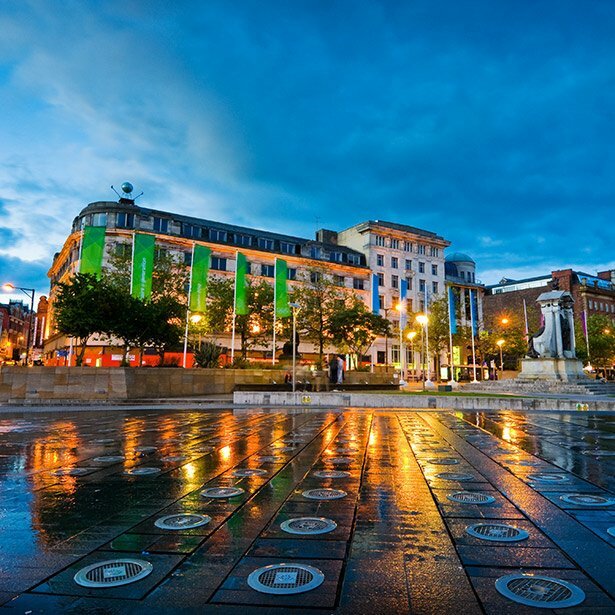 More so than anywhere else, the uncrowned capital of the North epitomises the phrase, 'Everybody welcome'. Arguably the most famous (and dramatic) street in the whole country. Factory Records, Mad-chester, Britpop... Music buffs will be in their element here. 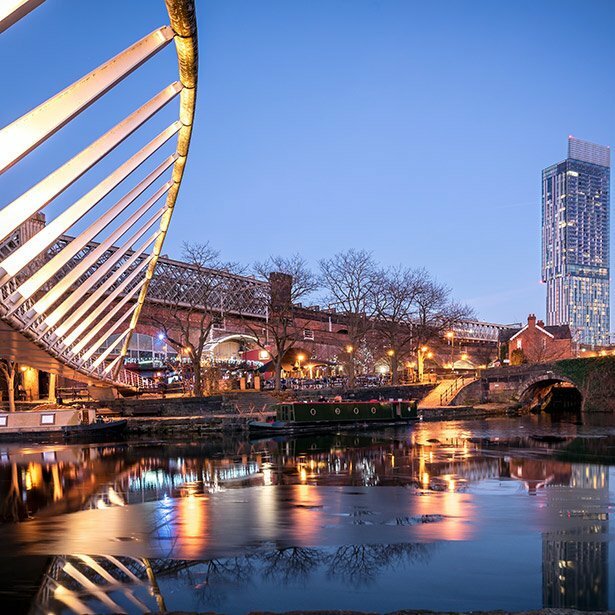 Manchester has played a pivotal role in music history. 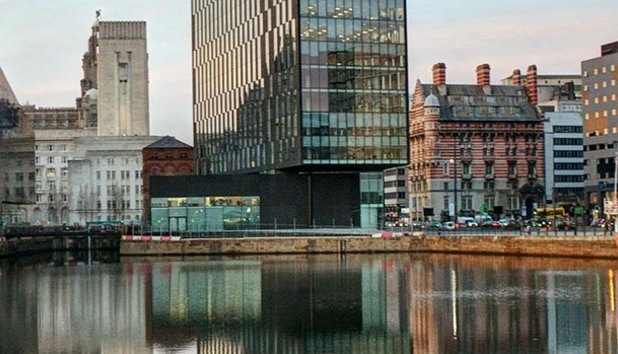 Home to two titans of English football, Manchester United and Manchester City. Eclectic shopping at Afflecks indoor market, from vinyl records to vegan soaps. Cheap-but-tasty curries on the city's famous, neon-lit 'Curry Mile'. Pre-drinks in Fallowfield. Live music and cocktails in the Northern Quarter. The Sandbar for a mix of quizzes, life-drawing and live talks. Rudy's and Honest Crust have been rated top in the world by 'Where To Eat Pizza'. 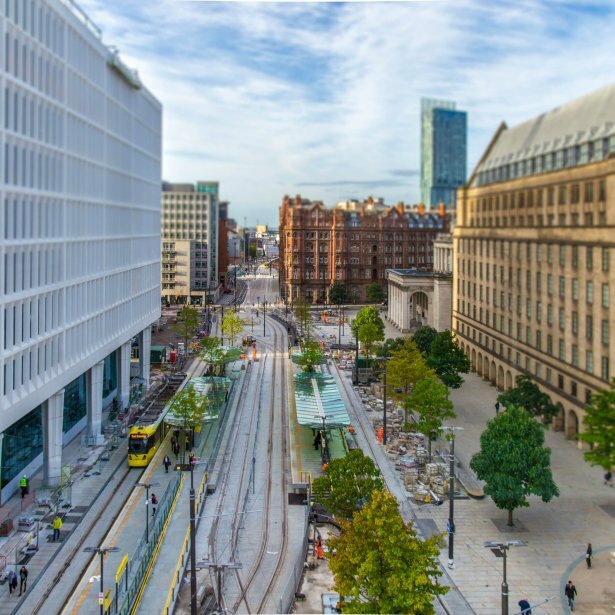 Described as 'The Original Modern City', Manchester is bursting with events, shops, museums and theatre. With a stunning water feature at its centre, this green space is the perfect summer's day location. 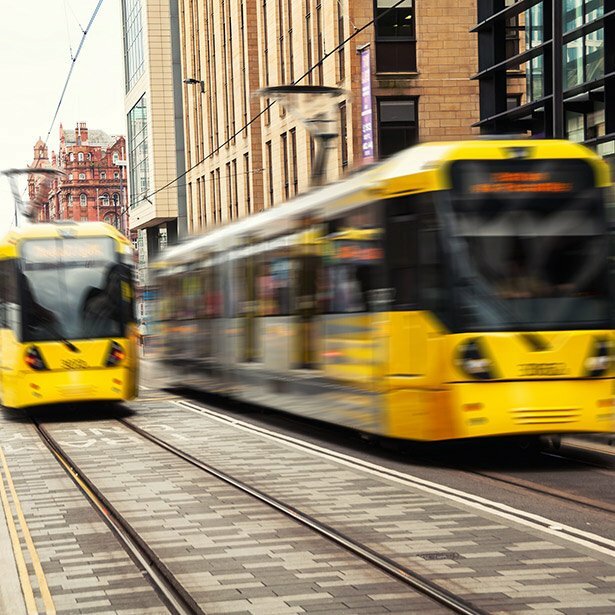 The Manchester Metrolink is the largest light-rail system in the UK, and a quick and easy way to get around. 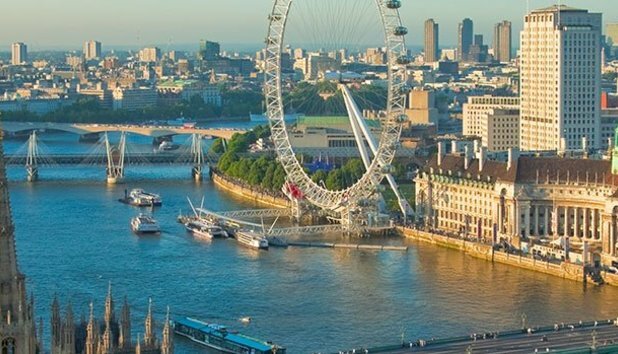 It's like London, but everything's closer together, there's less crowding and living costs are a fraction of the price. [There are] many different pubs and clubs within The Village that cater for different age groups and orientation. The famous Northern Quarter is home to artistic, fancy bars with all sorts of cocktails. Definitely not friendly on the student pocket though. Rusholme is generally the cheaper part of Manchester in terms of rent, so it’s quite popular with students. There are several pubs, shops and parks around, but nothing fancy. I'd recommend this area for students who want a quiet, cheap area to live in. Fallowfield is THE student area in Manchester. While there is a serious crime issue and a lack of police support, most students would not choose to live anywhere else. There is a good vibe and plenty of shops and bars. The Whitworth hosts free 'Thursday Lates' with performances, screenings and talks.